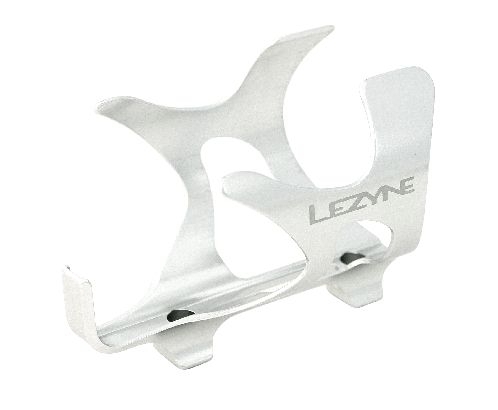 Product information "Lezyne Alloy Road Drive Bottle Cage - diff. colors"
Related links to "Lezyne Alloy Road Drive Bottle Cage - diff. colors"
Customer evaluation for "Lezyne Alloy Road Drive Bottle Cage - diff. colors"